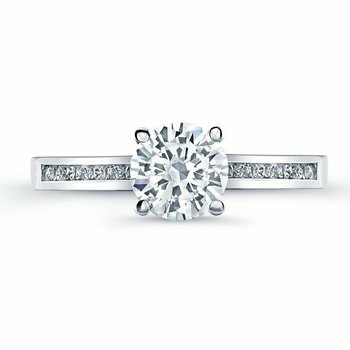 (0.35ct ttl) Yours, faithfully. The round and carr cut diamond wedding band. Naomi's chic channel settings can be customized with all squares or rounds if you prefer. We can also custom configure the stones in their channels to create the wedding band of your dreams. 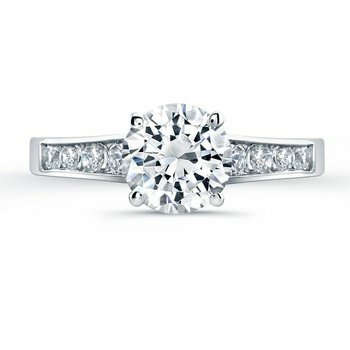 Contoured to fit our Naomi Engagement Ring perfectly. Hand crafted in either Platinum, 18k Gold, 14k Gold, or Palladium.